That moment when You fall in love with the city all over again. 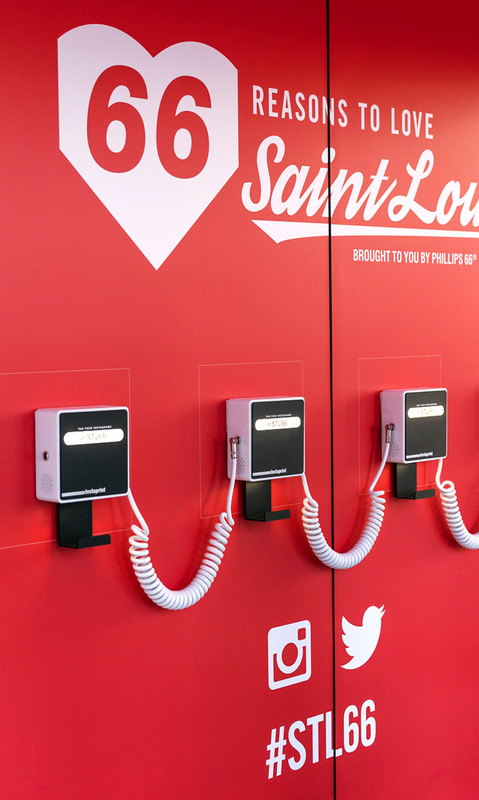 In preparation for the busy summer travel season, Phillips 66 launched several new service stations and renovated others in the St. Louis market. Once improvements were complete, the company needed a way to reintroduce themselves to St. Louis, emphasizing their commitment to the city and care for its people. 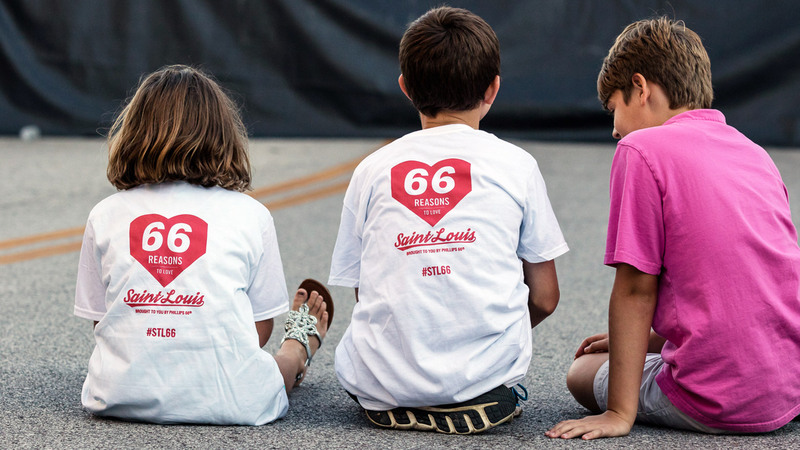 Phillips 66 challenged Switch to create a campaign that would highlight the businesses, attractions and landmarks of St. Louis in a way that made the city’s residents want to gas up and go explore their home town. 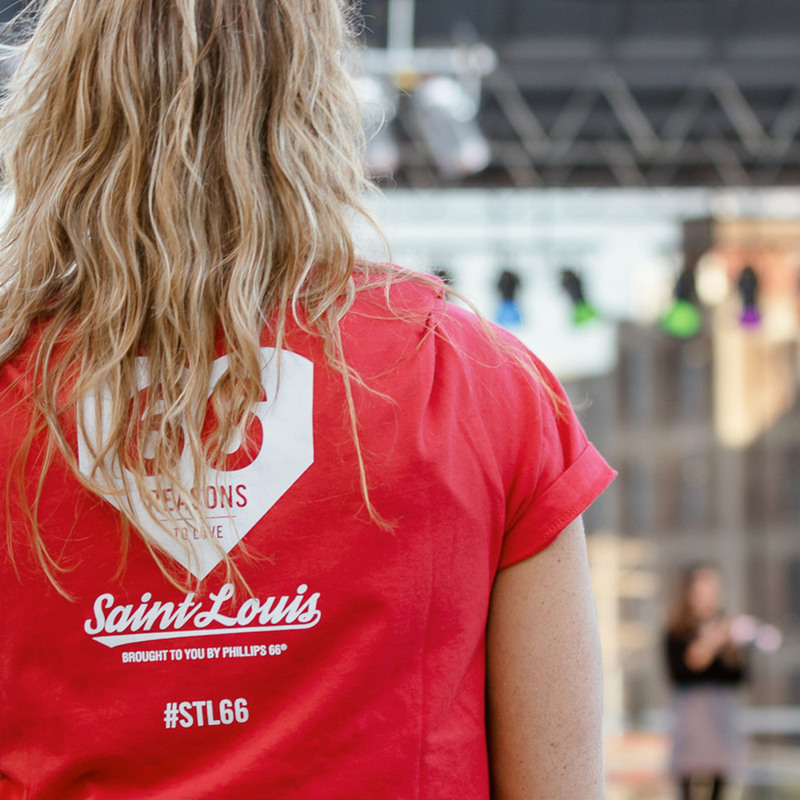 We collaborated with local community fixtures – including KDHX, Alive magazine, Next STL and Grand Center – to craft a list of 66 Reasons to love our great city. Beyond the tried-and-true recommendations, the list told the stories that revealed special, unknown elements of each listing. With new things to discover at each stop, St. Louisans had a reason to revisit the spots they thought they knew. 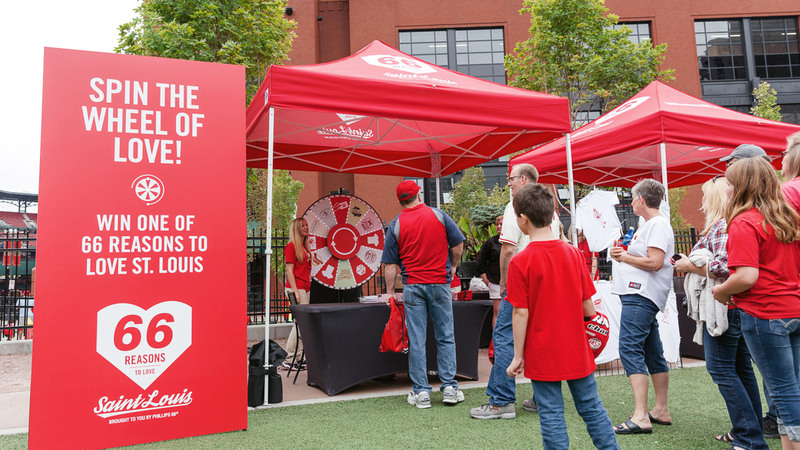 As added incentive, those who posted their adventures to social media with the designated hashtags received an entry to win the ultimate St. Louis staycation or free gas prizes from Phillips 66. Switch saw an opportunity to take a fresh look at the city we already love, and find new reasons why our hearts are where our home is. 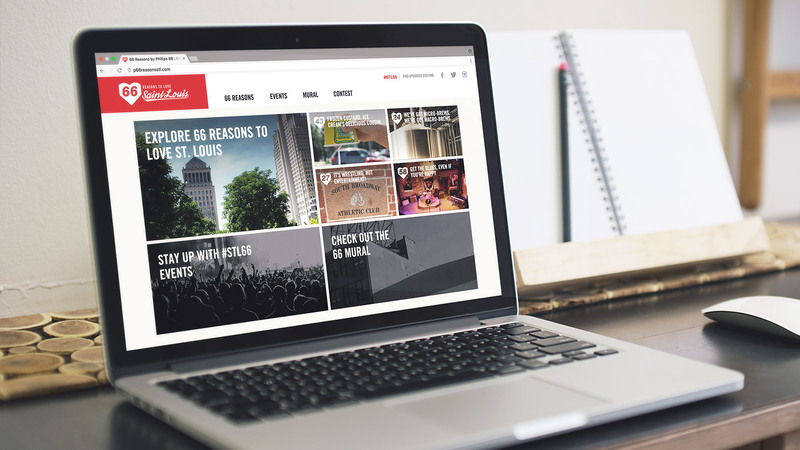 To bring the list – and St. Louisans’ travels – to life in the digital space, Switch launched a uniquely designed microsite with custom-built social channel aggregation. 66reasonsstl.com paired images from social media posts with rich multimedia content to showcase the variety of attractions. Local artists designed and painted a 1,200 sq. 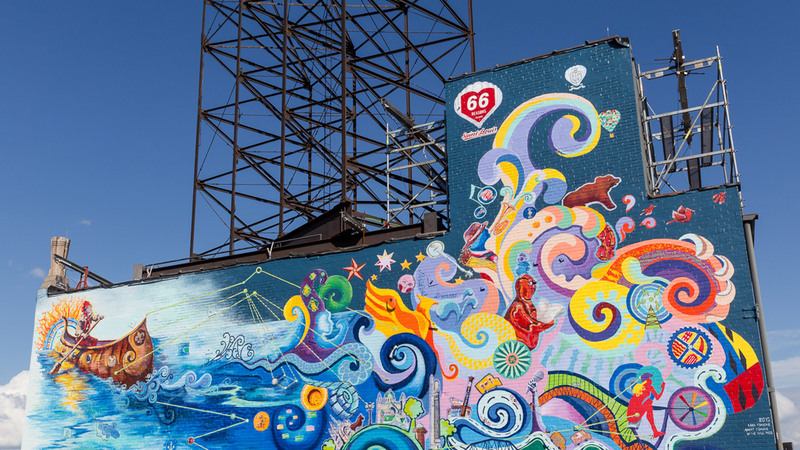 ft. mural to commemorate the list, providing the city with a lasting gift from Phillips 66. 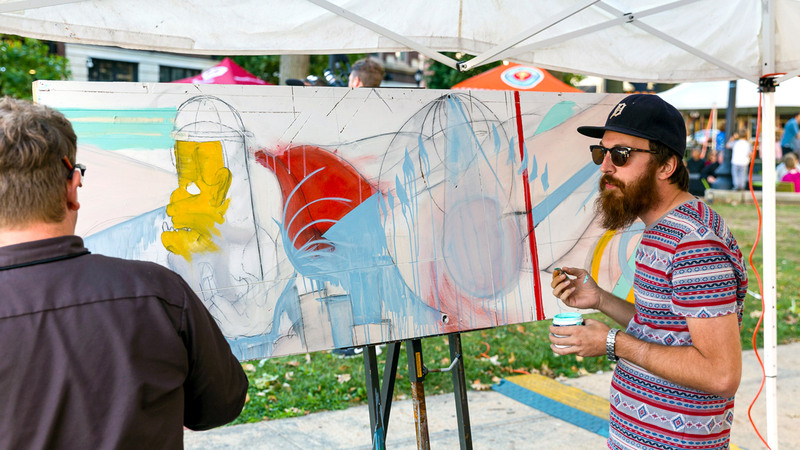 The completed artwork was officially unveiled at the first of two community concerts, giving city residents a chance to truly celebrate the things that make St. Louis great. An experience that redefined how we see our city.